Located in Winsford and just 10-20 minutes from both Middlewich & Holmes Chapel, we are a local and genuine reliable company. Trading for more than 17 years, our outstanding service has been developed based on experience in the field and the recommendations from our many delighted customers both for residential and commercial cleaning in Middlewich and Holmes Chapel. We are one of the leading carpet cleaners in Middlewich and Holmes Chapel Cheshire which include Sproston, Byley, Goostrey, Cranage, Brereton and all of the CW10 and CW4 area. 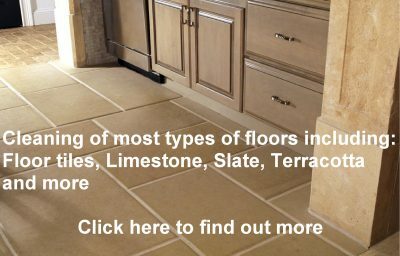 Our long standing reputation has been built on quality service, fair pricing and a commitment to customer satisfaction. Being a local company we are located just 10 to 20 minutes away in Winsford. Using the latest technology hot water extraction system and eco-friendly methods, we are ready to meet all your carpet cleaning requirements in Middlewich and holmes Chapel. 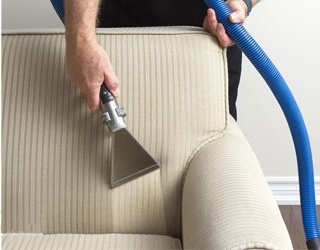 We offer the full range of cleaning including Upholstery care, Rug care and Floor care, both in and around the the area. Most types of fabrics and upholstery cleaned in Middlewich & Holmes Chapel. Three piece suites, corner units single chairs and reclining chairs and sofa’s. 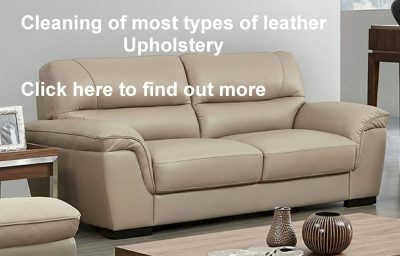 We also clean leather furniture with outstanding results. 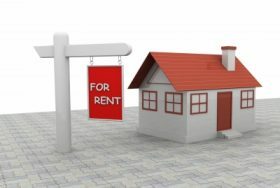 If your a tenant moving out of a rented property in Middlewich or Holmes Chapel, you will want to ensure that the property is left in good clean condition to recover your full deposit. 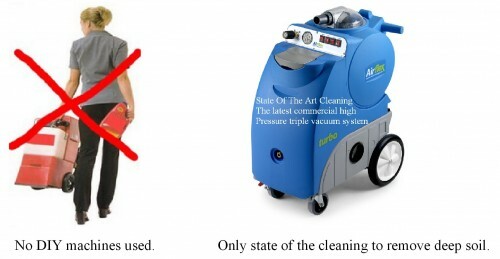 Many landlords and agents now require that the carpets are professionally cleaned at the end of a contract. We are experts at end of tenancy cleaning in both Holmes Chapel and Middlewich. We have provided a service for clients moving home for many local estate agents, landlords and home movers for many years. Additionally you may be moving into a new home and want to ensure that the carpets do not have in them what the previous occupier has left behind. Do you offer the cheapest carpet or upholstery cleaning in Middlewich & Holmes Chapel? 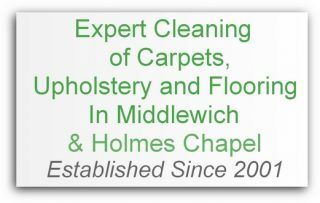 Do you carry out cleaning of commercial and industrial carpets and floors in Middlewich? 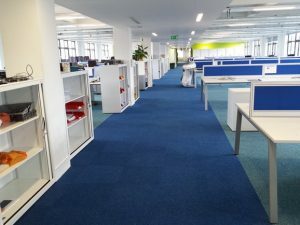 Yes, we clean most types of commercial and industrial carpets and floors in the Middlewich and holmes Chapel area with outstanding results.